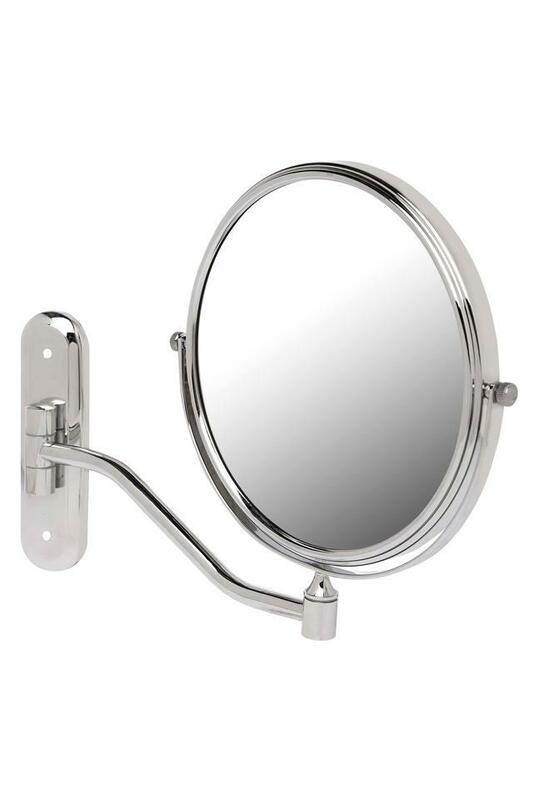 Replace huge space occupying mirror with this round mirror which is a practical approach. As it is made of a premium quality material, it is light in weight and easy to maintain. Besides, it is adjustable, so that you can use it with ease. 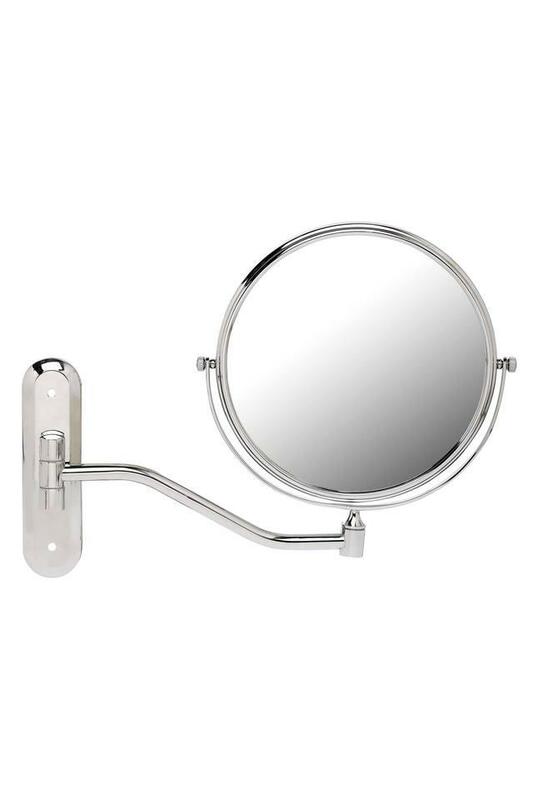 This round stylish mirror from Ivy will be a great addition to your home.